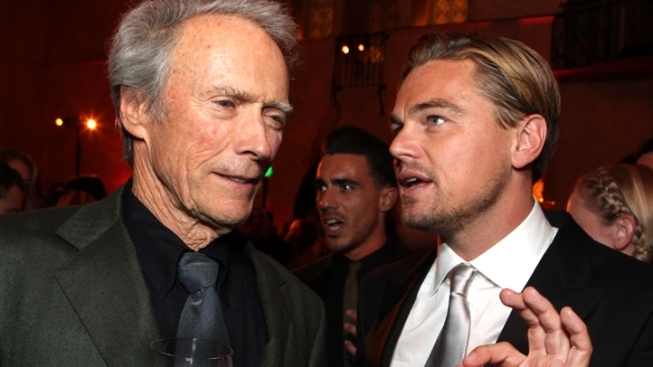 DiCaprio and Eastwood on "J. Edgar"
Clint Eastwood is unveiling the secrets of the 20th Century’s master secret-keeper in his new film “J. Edgar” starring Leonardo DiCaprio as the original FBI director J. Edgar Hoover. And the iconic actor-director opens up his own dossier about making the film for PopcornBiz, and reveals why he thinks he's still in his prime. "J. Edgar" opens in limited release today. It opens to a wider national audience this Friday.